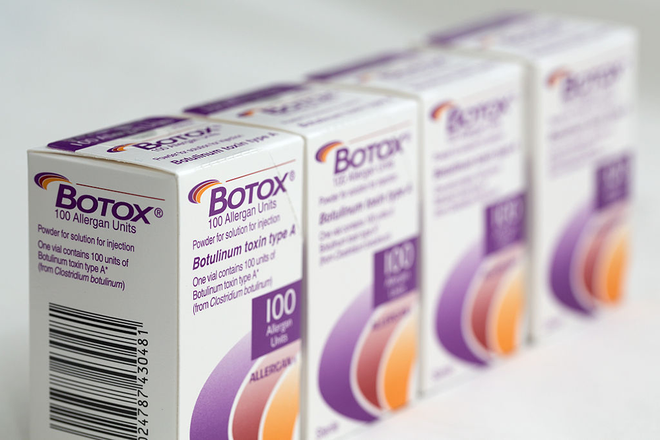 April 15 may forever be associated with "Tax Day" by many Americans, but it also marks the day Botox Cosmetic was approved by the FDA to treat moderate to severe frown lines between the eyebrows—a whooping 15 years ago! 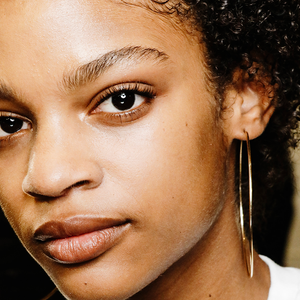 So what’s really behind the treatment that created a new category in the facial-aging game and has since become a household name? Here are some super interesting facts. 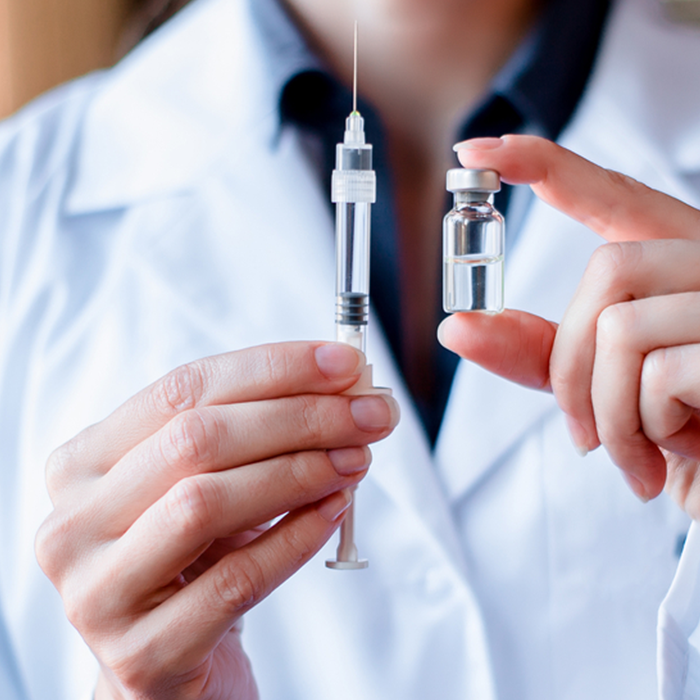 With more than 15 years under its belt, the safety and efficacy of Botox has been described in more than 400 peer-reviewed articles in scientific and medical journals, according to Allergan, the product's manufacturer, who marketed Botox when it first came out, and still does. 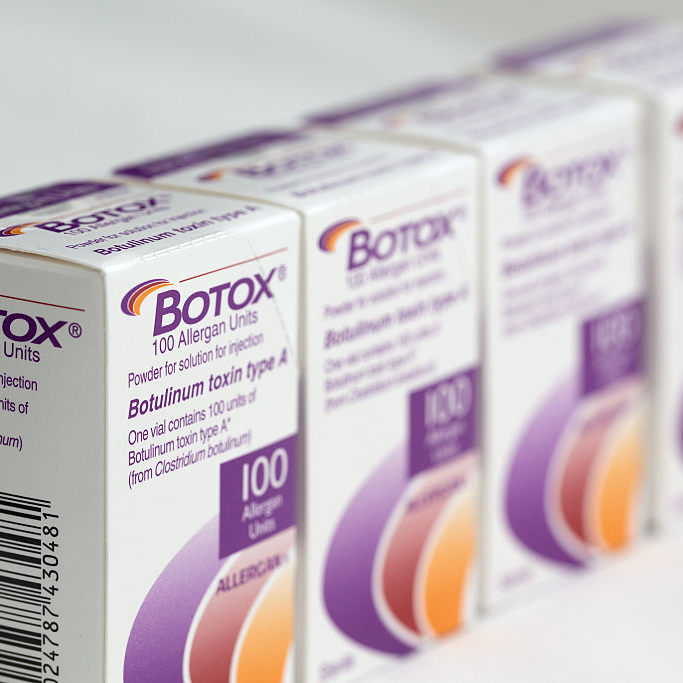 And, while everyone seemed so hung up on the "toxin" part when it first hit, Botox is actually "made from sources that exist in nature. 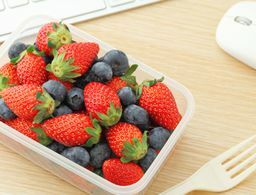 It contains tiny amounts of a highly purified protein refined from the bacterium, Clostridium botulinum." 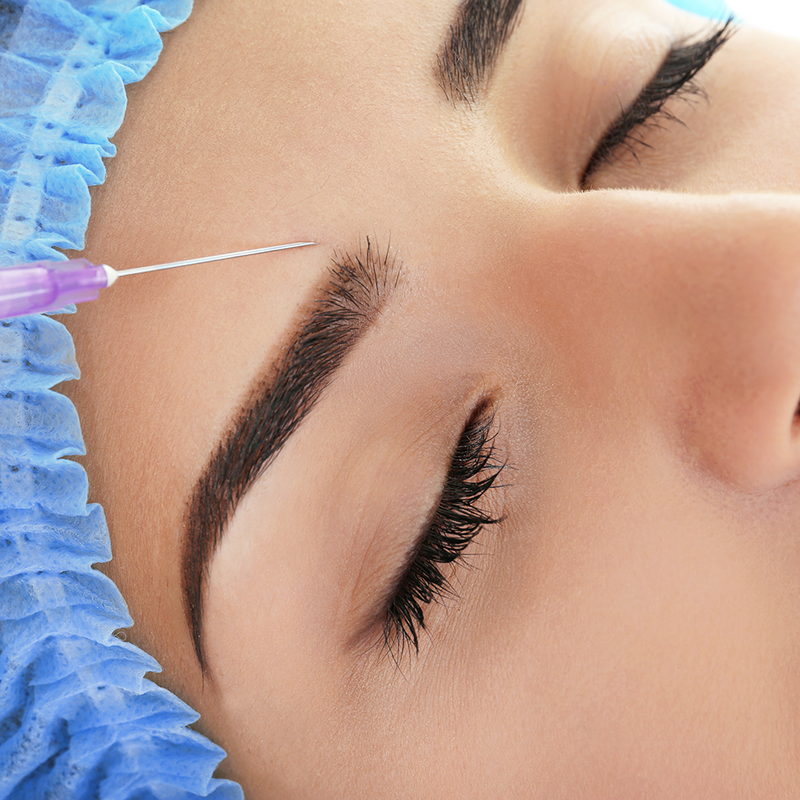 Botox is manufactured in a state-of-the art facility, under the strictest quality and safety standards. Every vial is filled and sealed in a completely sterile environment. The air in the room is filtered and changes in excess of 200 times an hour and only a relatively small number of highly-trained technicians are permitted to enter. And when they do enter, they are covered from head to toe in a specially-designed sterile suit. Even the water used to wash the inside of the vials before they are filled is purified to “Water for Injection” standard. Have a busy schedule? 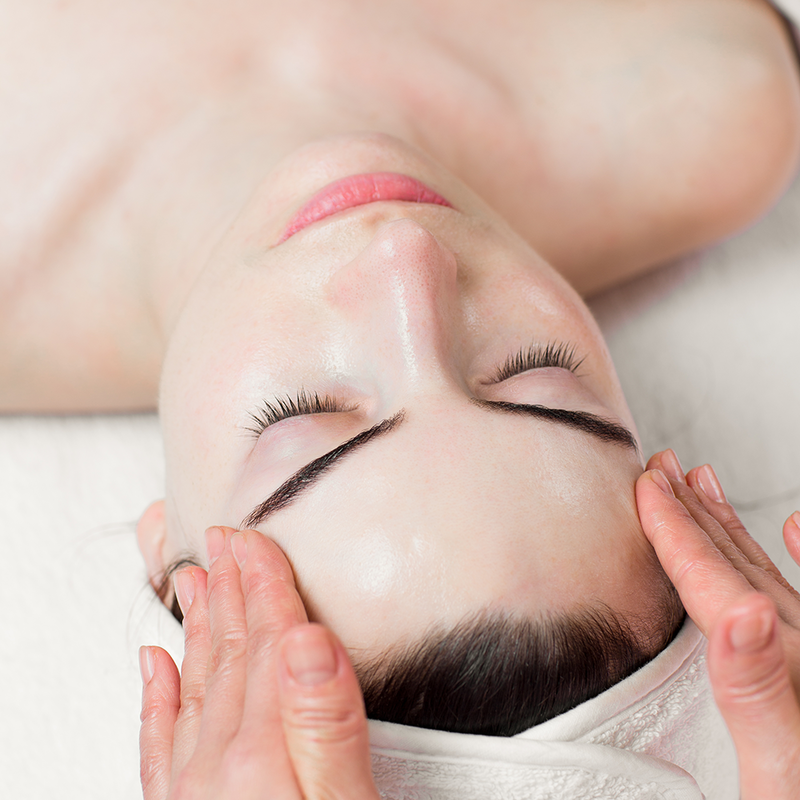 Botox takes about 10 minutes with minimal downtime or recovery. 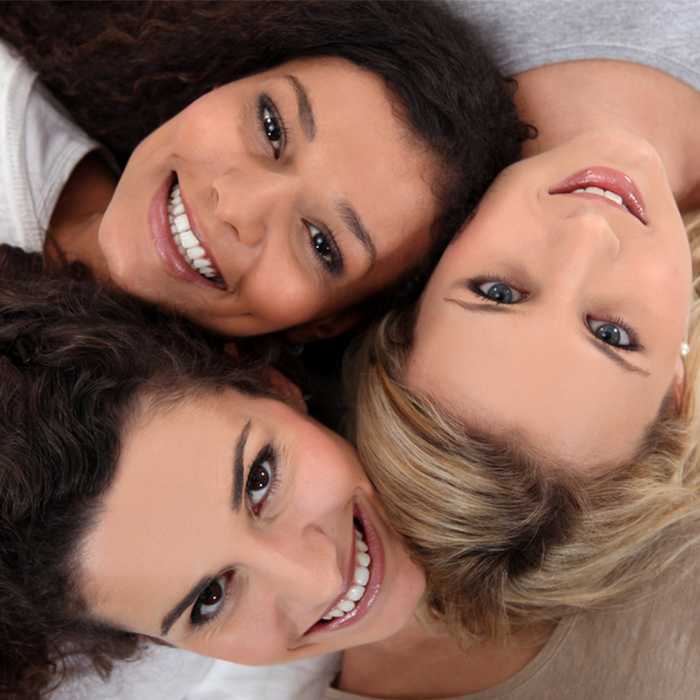 You may begin to notice results within 24 to 48 hours, with results lasting up to four months for moderate to severe frown lines. 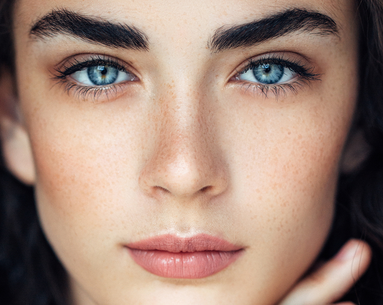 Botox targets one of the underlying causes of frown lines and crow’s feet—the repeated muscle contractions from frowning and squinting over the years—which leads to visible smoothing of your crow’s feet and frown lines between the brows. 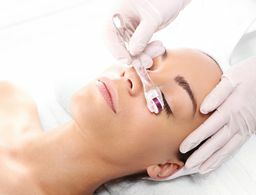 When it was approved in 2002, Botox was only approved to treat cross-eyes, uncontrollable blinking, cervical dystonia (a neurological disorder that causes severe neck and shoulder contractions), and moderate to severe frown lines between the eyebrows. As we know, it now has a much longer list of approvals and studies (good-bye excessive sweating! ), with more manufacturers introducing new neurotoxin options, like Dysport and Xeomin, to the market. 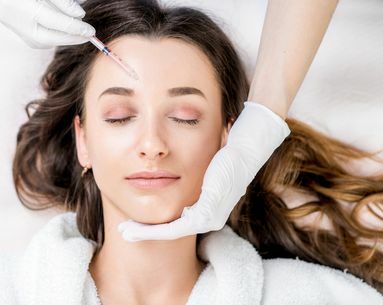 The numbers don't lie: According to the America Society for Aesthetic Plastic Surgery (ASAPS), neurotoxin treatments, including Botox, Dysport and Xeomin, rank as the number-one nonsurgical procedure performed last year, ringing in at 4,597,886 (how do they get it so exact?)! 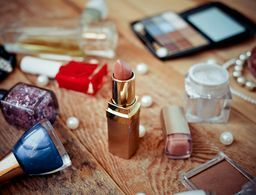 While a new use for neurotoxins seems to pop up daily, the treatment is now going way beyond the beauty sector, as Allergan announces it will test Botox for depression (they recently moved into Phase-3 trials). We can't wait to see what's next.